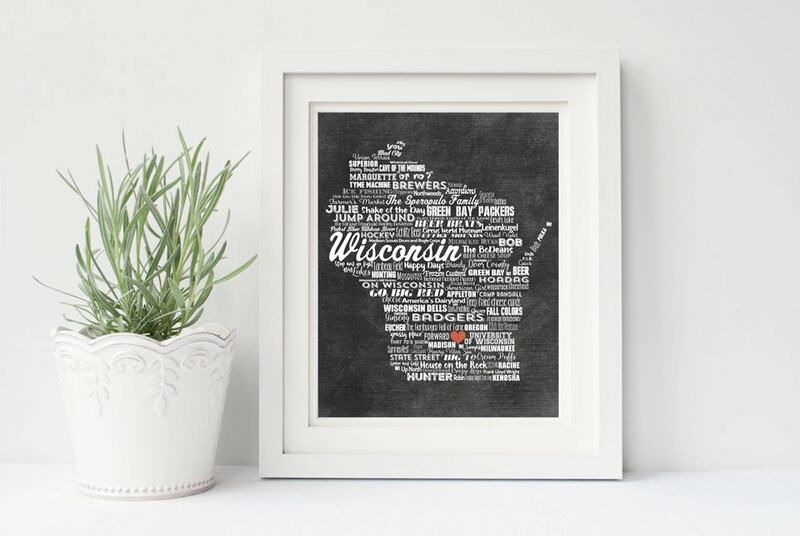 What a beautiful piece of personalized artwork! It captures so many parts of what makes our family and upbringing so special. 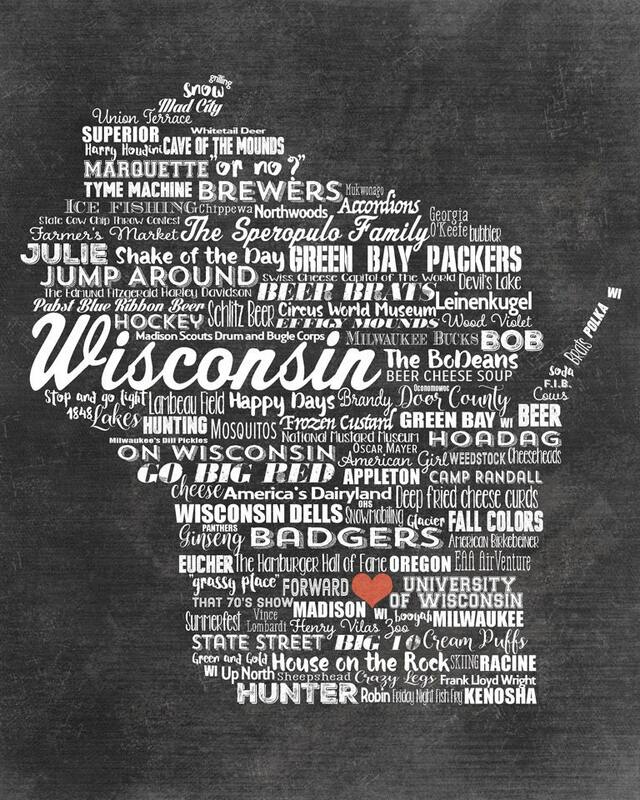 I love my home state, and I love the creativity used here in this digital artwork. I have already received many compliments! I ordered a 16x20 jpg, and had it printed locally. It turned out beautifully. Shauna was a pleasure to communicate with, very professional and FAST! She made all the necessary adjustments exactly how we hoped. I highly recommend!